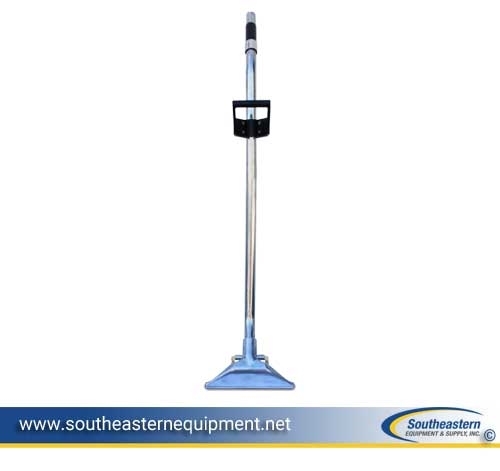 Mytee has set the new standard for carpet cleaning with our high performance 8300-EZ “S” bend cleaning Dual Jet Wand. 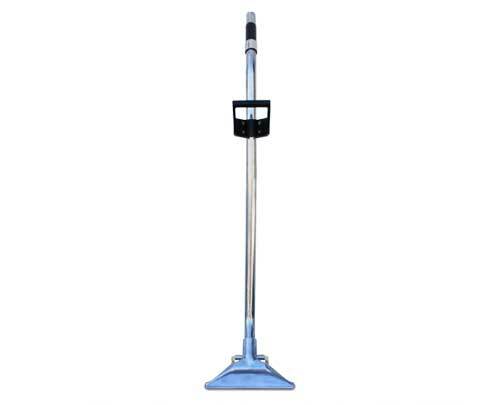 The 8300-EZ tube is constructed from durable stainless steel, with a specially designed polished aluminum 12″ head to give you a wide cleaning path and optimal recovery. With dual jets and an ergonomic grip, the 8300-EZ provides you with unmatched performance, in a lightweight and sturdy model that’s constructed right here at Mytee's California plant.